Cameron leads Digital Deployment’s product development, hosting and infrastructure, and front-end development capabilities. A leader in the open-source community, Cameron has served as a core contributor of Drupal 6, 7, and 8. He currently maintains 35 Drupal.org modules and his composer-patches project on Github has been downloaded nearly 5 million times and is widely considered to be a standard part of the Drupal 8 development workflow. Prior to working at Digital Deployment, he helped kickstart Drupal 8 development efforts at NBCUniversal, and while working at Mobomo, Cameron helped to champion an overhaul to the NASA website, allowing it to scale to millions of pageviews for the Great American Eclipse of 2017. 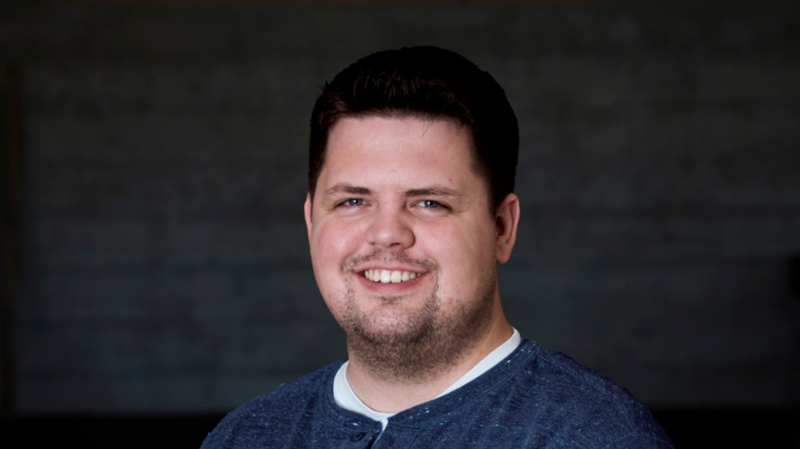 Cameron also worked at Drud Technologies where he managed a Kubernetes-based hosting system and interfaced with clients as an account manager. 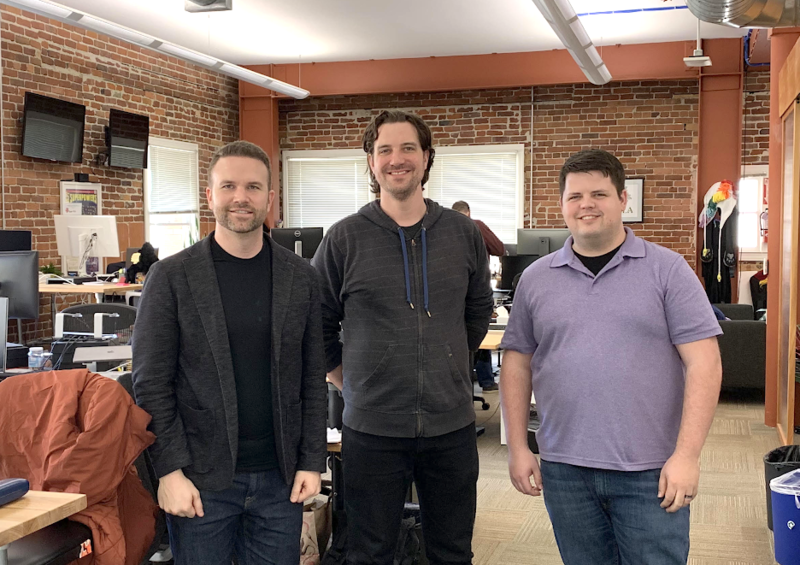 SAN FRANCISCO — Digital Deployment, a full-service website development firm based in Sacramento, California, has announced a new strategic partnership with Pantheon, the world’s leading Drupal website hosting service. Pantheon currently hosts over 285,000 websites including flagship sites such as Harvard.edu, the American Civil Liberties Union, Patagonia, Coach, United Nations, Quicken Loans, IBM and many more. Pantheon is a distributed, “containerized” Drupal-specific hosting service that runs across the Google Cloud Platform for speed and reliability.